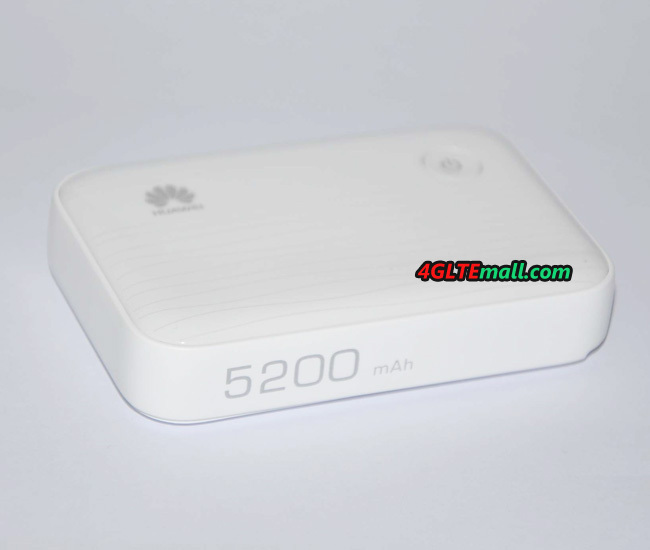 Inside the Huawei E5730, a Huawei subsidiary HiSilicon modem is inserted, which allows speeds of up to 42.2 Mbit/s in the downlink and 5.76 Mbit/s in the uplink. However, these are gross data rates, the real values can’t reach this speeds. Under a little congested UMTS cell, the top speed may achieve about 30Mbit/s. 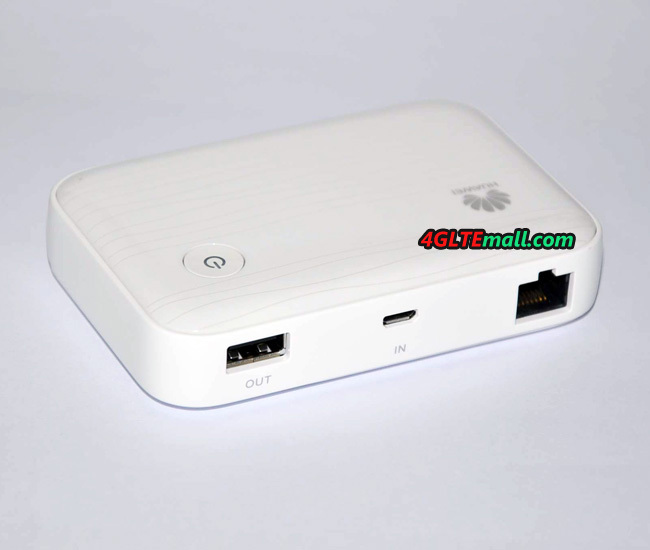 Another important feature of Huawei E5730 is that a maximum of 10 wireless devices to the router can be connected simultaneously. Since UMTS is supported only on the frequency bands around 900 and 2100 megahertz, you’d better to use the Huawei E5730 in Europe, even though it can use in other areas, but usually limited in America. What’s more, the slow quad-band GPRS/EDGE (850/900/1800/1900 MHz) is supported. Unfortunately, unlike the predecessors Huawei E587 and E5756, there is no connector for an external antenna in Huawei E5730, so the transmission power cannot be improved if the signal is weak.